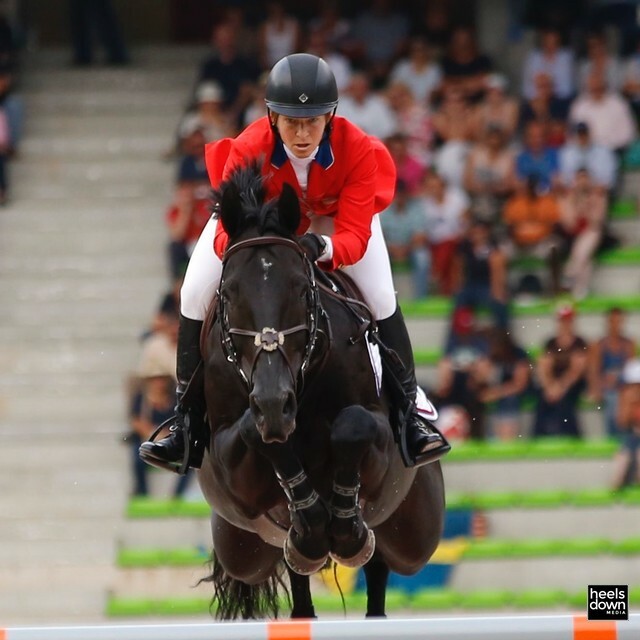 Your horse’s legs do an amazing amount of athletic things. 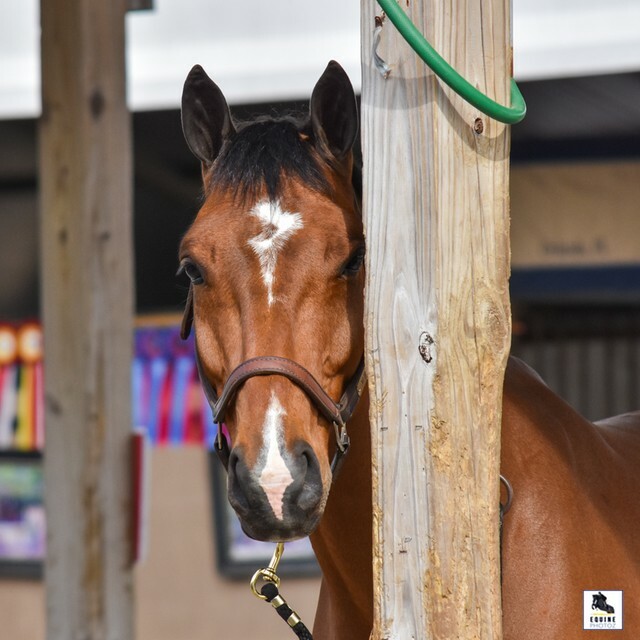 From just lolly-gagging around in the paddock, to jumping over obstacles, to performing amazing feats of dressage, reining, driving, you name it. Your job as a rider and caregiver is to make sure your horse’s legs are well taken care of. This happens every day, after every ride, and you don’t need a bunch of money to make good leg care happen. The best place to start is to create a detailed plan with your veterinarian based on your horse’s age, his job, and his medical history. 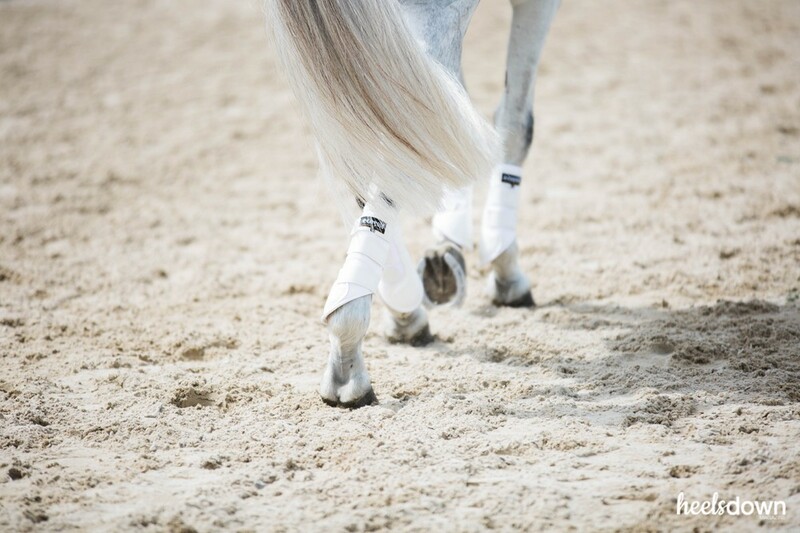 Protect your horse’s precious legs by choosing appropriate leg wraps – for shipping and for exercise. Always wrap your horse’s legs in standing wraps or shipping boots for a trailer ride, as this protects his legs on the trailer and also when he’s loading and unloading. Horses can easily step or slip off the side of a ramp and sustain some major damage. For exercise, pick wraps or sport boots based on your horse’s job, the weather (no fuzzy boots in the rain or when you are schooling water obstacles), the terrain (for trail rides avoid polos and fabrics that burrs and stickers can hitchhike on), and of course the color of his saddle pad. The purpose of leg protection during exercise is to prevent his legs from bonking into each other, which can cause bone or soft tissue damage. Leg care for horses can generally fall into two categories – cooling and heating. Many horses benefit from a combination of cooling and heating techniques, used at different times. For the most part, an injury that has just happened (acute) benefits from cold therapies. Long term (chronic) ailments often benefit from warming therapies in addition to cold therapies. 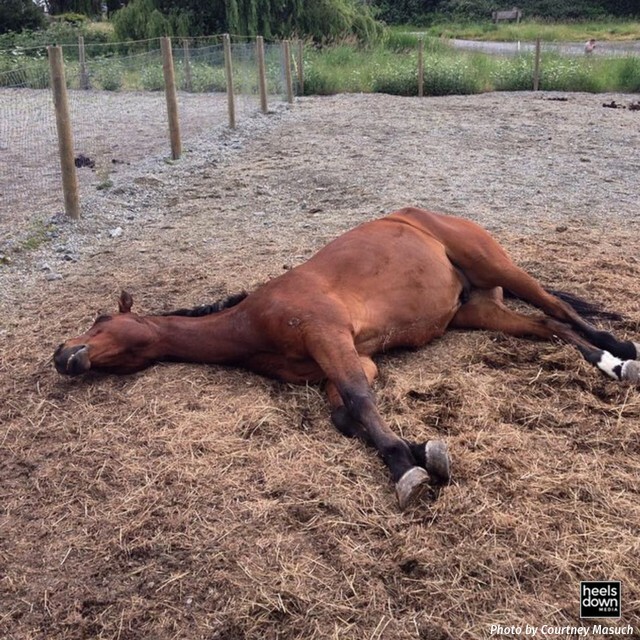 Most horses benefit from cooling therapies after a workout. Exercise creates heat in the soft tissues of the legs, and protective leg wraps often trap this heat. Over time, the stresses of exercise and heat can damage the tissues. Cold therapies after exercise reduce the microscopic swelling in the leg and help your horse recover from exercise. They also have an element of pain relief to help your horse feel his best. Cold therapies are also great for new injuries – like the swellings, lumps, bumps, scrapes and you-name-its that come along with horse ownership. For any questions that you have about a new injury (or any injury) – talk to your vet first! Now this is where it may get complicated: For long term health of your horse’s legs – you may need to combine heating and cooling therapies! Arthritis is a great example. Many horses develop changes in their joints over time, and a little warming action before a ride helps them loosen up; a great example is a pair of magnetic hock boots. Then, after exercise, you can follow up with some ice boots to reduce any exercise-induced inflammation and help your horse’s joints feel great.